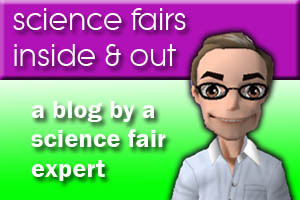 You’re probably at this website because you’ve been assigned to do a science fair project. Maybe you’re thinking about this like your other school work. No! Doing a science fair project doesn’t have to be anything like school work. In fact it can be great fun, if you choose a topic or project on something that’s really interesting to you. Do you like plants or food, or computers or sports? 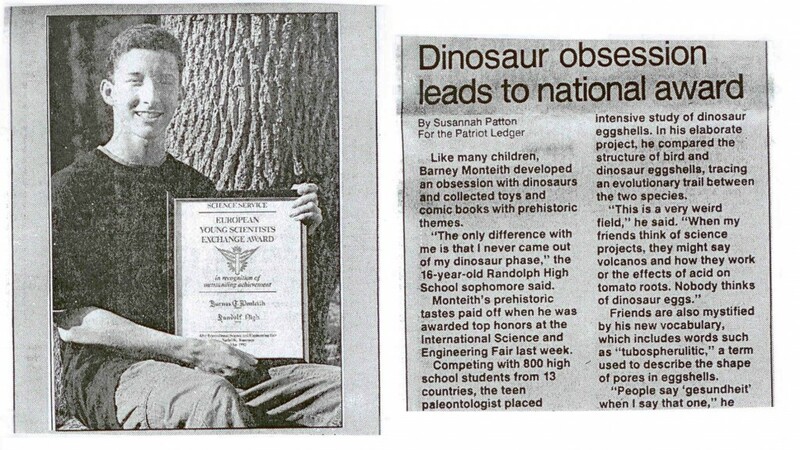 Do you enjoy roller coasters, computer games or dinosaurs? Have you ever asked yourself why something works the way it does? Science is all around you, and you can do a science project on anything that interests you. You’re only limited by your own imagination. It doesn’t matter if you’re in elementary school, middle school or high school, you should go through the same process to pick a topic. The most important thing is to choose a subject that’s interesting and fun for you — and your science fair project won’t be mind-numbing like some of your other schoolwork might be. If you’re genuinely interested in the subject of your science fair project, then your interest will come through in the quality of your project, and in your interviews with the judges. What are your thoughts about picking a fun and engaging science fair project? Post your ideas below. Visit our Book Resources Page here/above or Tumblehome Learning to see some MrScienceFair contributor books, including "Fraudulent Fossil" "Hackensack Hacker" and "Dinosaur Eggs & Blue Ribbons." A new book about NASA and the ISS is coming next spring as well. All books are adventure stories (both fictional, and non-fiction) which are science fair-themed, and targeted toward the age range of students who are about to enter, or thinking about entering a science fair soon! Robert Galambos (1914-2010) was born on this day in 1914. Galambos was a neuroscientist who did pioneering research on bats and how they navigate. His work confirmed a suggestion made 150 years earlier, that bats use echolocation to avoid obstacles while in flight – meaning they can hear sounds beyond the human range, and this ability facilitated night flight. He used a special microphone in a dark room to prove that bats flying in the dark could “see” by emitting ultrasonic vocal sounds and then navigating around obstacles using the echoes as an internal guidance system. Galambos also studied how sound in processed in the brain of humans. What do Bill Gates, Marconi and Elon Musk have in Common? Is there anything left to discover?